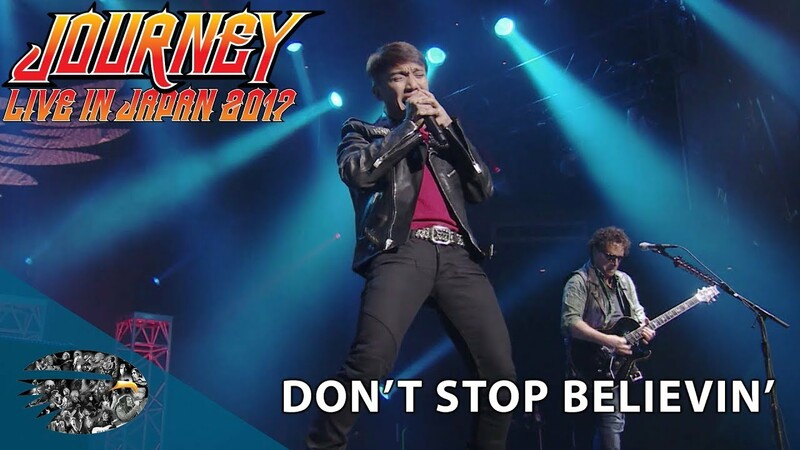 Journey are streaming performance video of their 1981 smash, “Don’t Stop Believin’”, as the latest preview to the forthcoming package, "Live In Japan 2017: Escape + Frontiers." The second single from “Escape” was a US Top 10 hit and went on to become the group’s signature song worldwide. Due March 29, the live release captures the band’s complete performances of a pair of their classic 1980s albums from a February 7, 2017 concert event at the famed Budokan in Tokyo, which took place at the request of legendary Japanese concert promoter Mr. Udo in honor of his 50th anniversary in the business. "Live In Japan 2017: Escape + Frontiers" will be available in multiple formats, including DVD+2CD and Blu-ray+2CD.